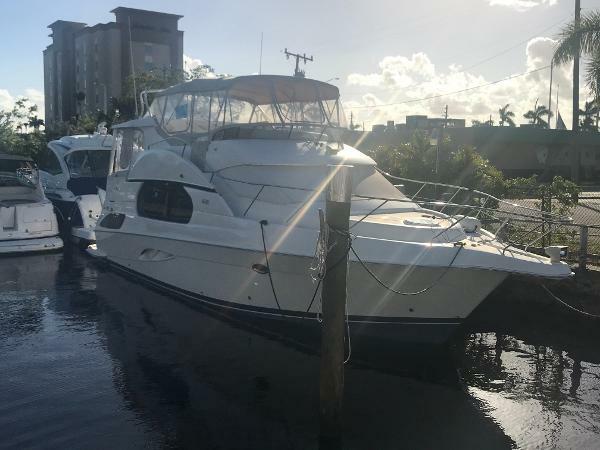 Complete Marine is pleased to offer this 2001 Silverton 43 Motoryacht powered by twin Volvo diesels with low hours. 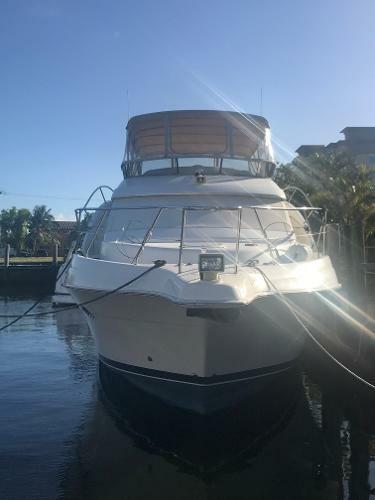 The boat is equipped with bow thruster, auto pilot, satellite TV, radar/gps, windlass anchor, cockpit removable carpet, cockpit sink, one burner, refrigerator bimini top and more. The cabin has two staterooms with a spacious saloon area and galley. Financing available and trades considered. Call Nick to schedule a showing today! 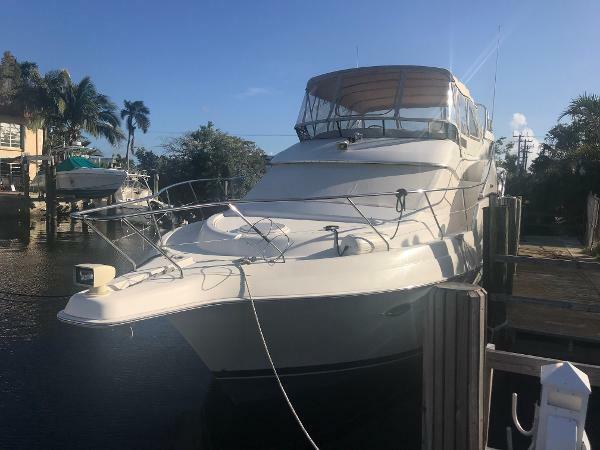 Verkoper Eastern Yacht Sales, Inc.